Amazing Mango! NKD 100 has brought Amazing Mango into the NKD 100 Salt E-liquid line and its recreated to perfection. Ripened tropical mangos with a mixture of sweet creamy peaches makes for a delectable treat. The fine people over at NKD 100 rocked the market with the original release of Amazing Mango and they have done it again here with the addition of Amazing Mango in a higher nicotine salt juice. 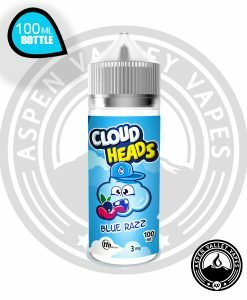 Offering intense flavors and elegant throat hits NKD 100 Amazing Mango will continue to be a fan favorite! 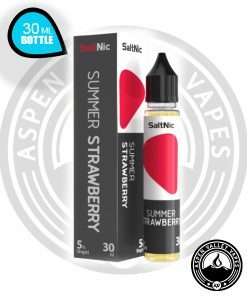 NKD 100 Salt Amazing Mango is a juice for anyone looking for a great fruit flavor that also wants to vape at a higher nicotine level. 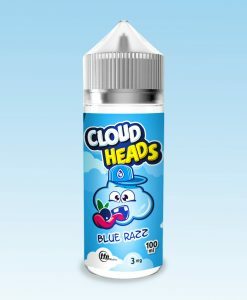 The juice comes in 35mg and 50mg which provide delightful throat hits for those looking for a harder hitting juice that doesn’t lack on flavor. 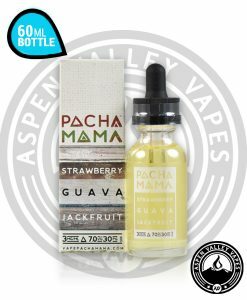 A 60VG/40PG ratio compliments this juice very nicely delivering magnificent flavors. 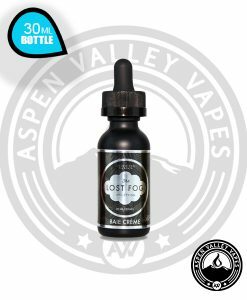 This juice comes in a 30ml Gorilla bottle with a reliable tight seal and easy dripping and or refilling tanks. 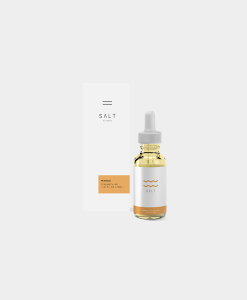 Grab yourself a bottle today and be amazed by NKD 100 Salt Amazing Mango!